Here’s an example of doing stuff I love. 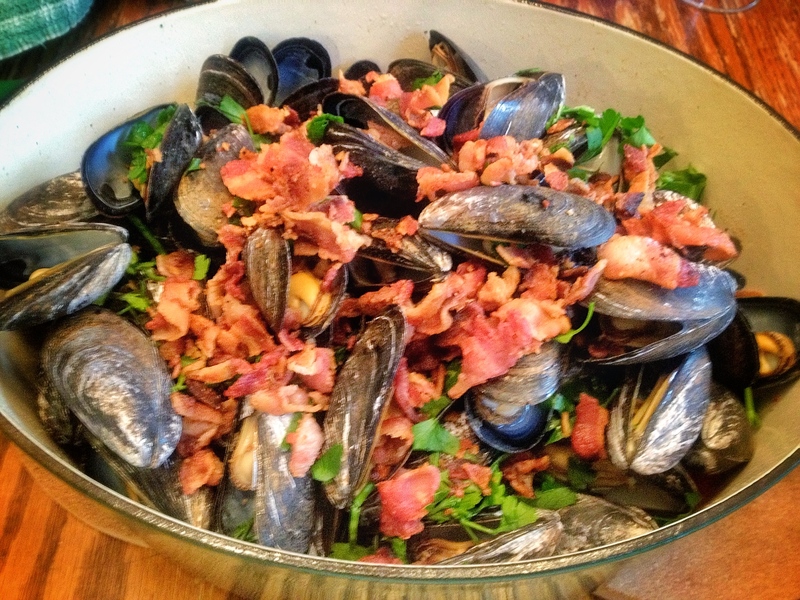 I had a terrific time making and eating these mussels! Hi everyone! I was in St. Louis last week visiting my parents with my two boys. And my dog. I haven’t gotten back to the kitchen yet but my husband did some yummy cooking before we left and agreed to do a guest post for me….